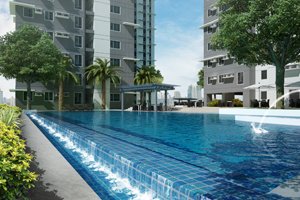 Avida Towers BGC 34th Street is almost sold out! 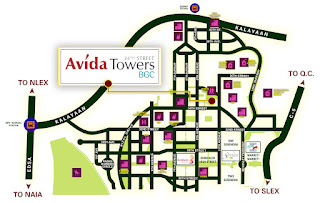 or Avida Towers Global City 9th Ave which are also in The Fort! 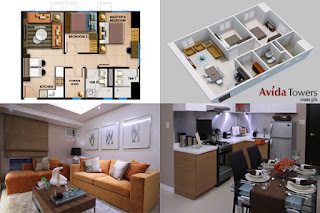 Located in the bourgeoning central business district, Bonifacio Global City, Avida Towers BGC 34th Street lets you experience the perfect balance between work and play, business and leisure - all with your family in mind. 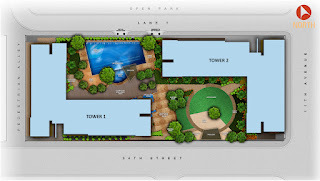 With a family leisure park right across your home and various amenities such as a swimming pool, play area and a built-in retail center, it's designed to nurture family life amidst the busy city. No wonder you'll always be happy to be home. 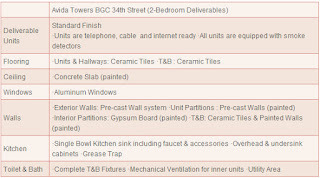 Having problems with the minimum required income or in the qualifications? 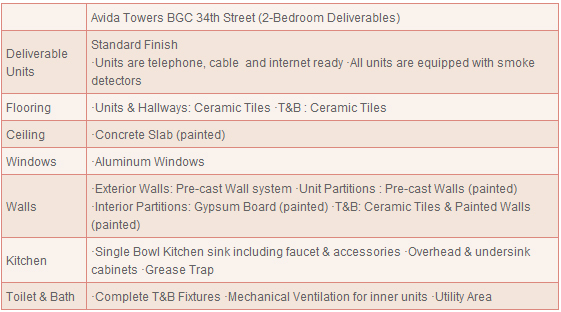 Contact us now for other payment options available. 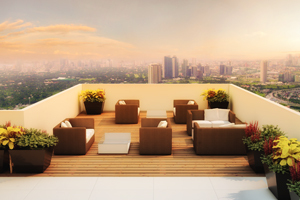 Let us help you find the suitable financing scheme for you! 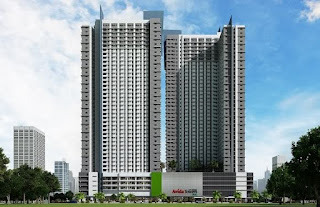 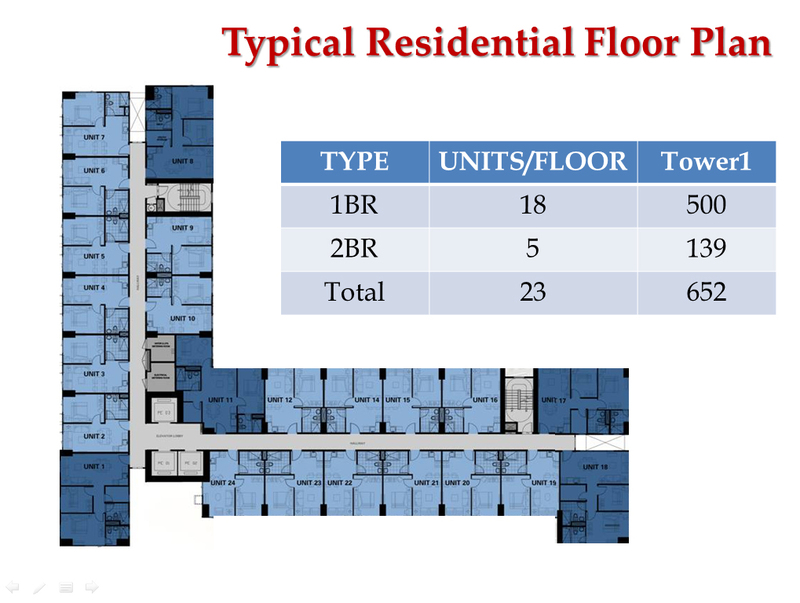 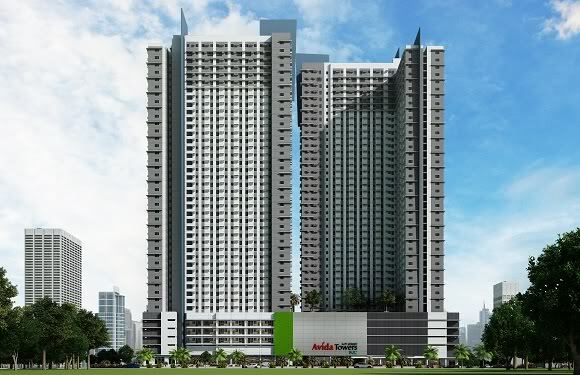 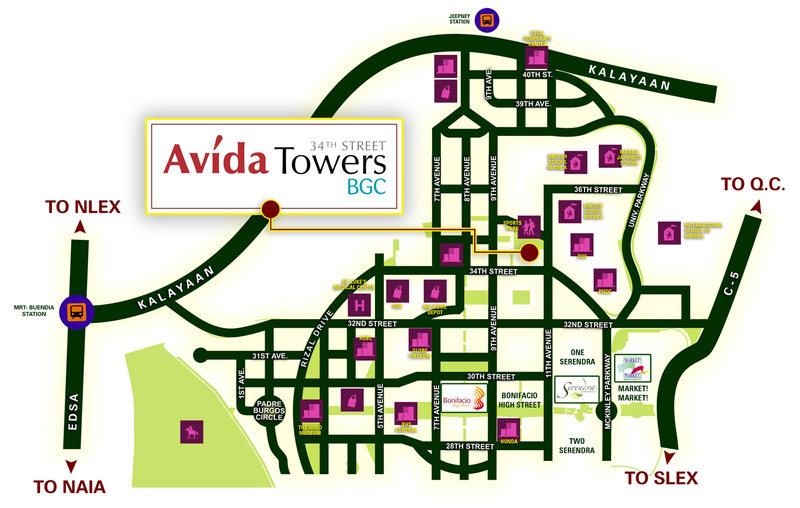 At Avida Towers BGC 34th Street, affordability means quality. 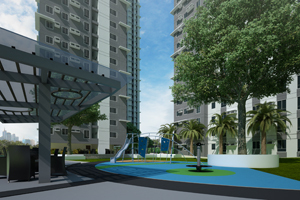 With natural free-flowing air and sunlight, and everyday living in a single-tower development, you and your family are sure to live well in a spacious community.